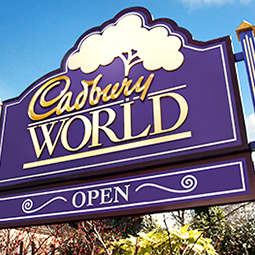 Uncover a world of chocolatey delights and enjoy a fascinating, fun-packed day out at Cadbury World! 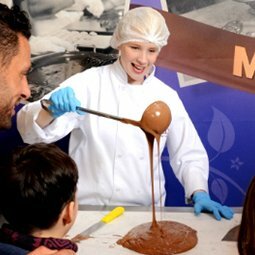 You’ll learn how your favourite confectioneries are made, play in chocolate rain, and add your favourite treat to a delicious pot of warm melted Cadbury Dairy Milk. 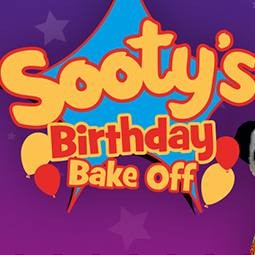 Discover the origins of the cocoa bean, before hopping aboard the magical ‘Cadabra’ ride, and meeting the infamous Cadbury drumming gorilla! 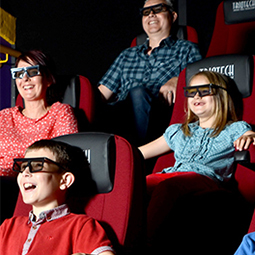 Plus, join Freddo and the whole gang of Cadbury characters as they whisk you away on a wondrous journey in the 4D Chocolate Adventure cinema experience, complete with motion seats. 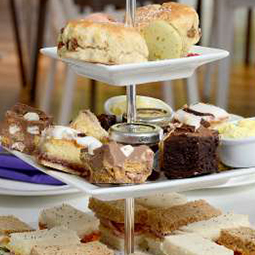 Dive into a bowl of liquid Cadbury Dairy Milk, ride the Crunchie Rollercoaster and take to the skies in a Cadbury Creme Egg airship, piloted by the Caramel Bunny. 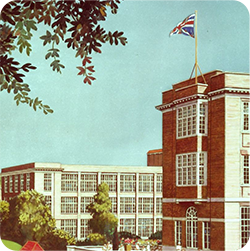 There’s so much to see and do, with fun and fabulous activities for the whole family - discover the amazing world of Cadbury!